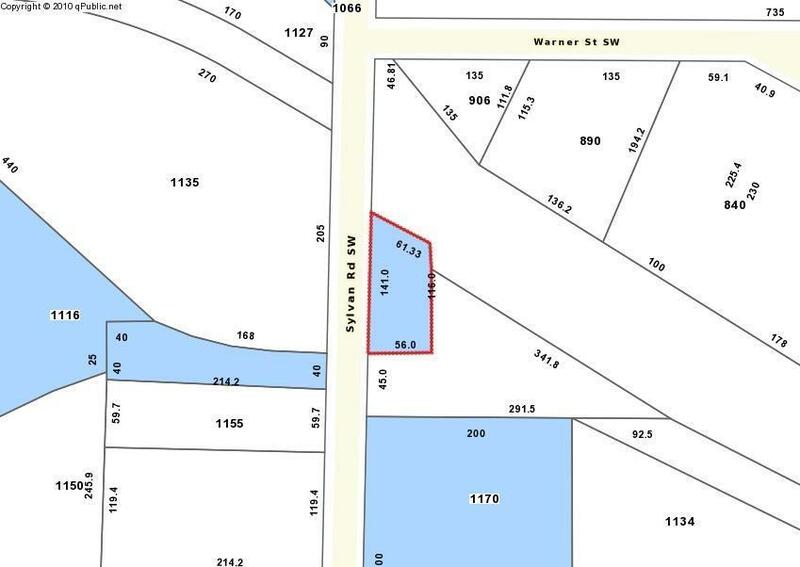 Industrial lot is very close - short walk - to Westside Beltline. Great location. Good frontage on Sylvan, flat lot. 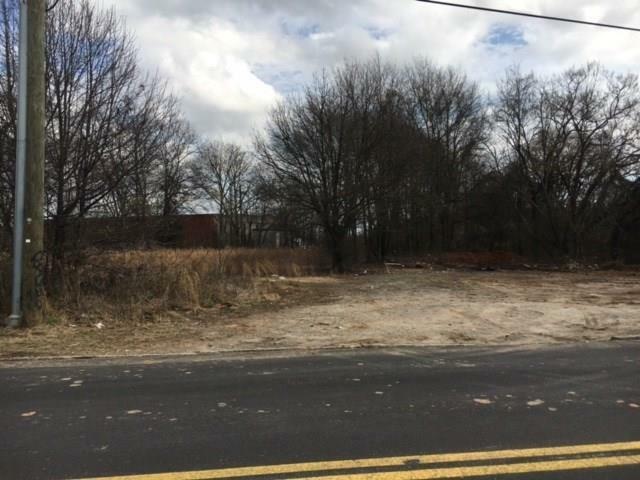 If acquiring lots close to the beltline, this is one to include.